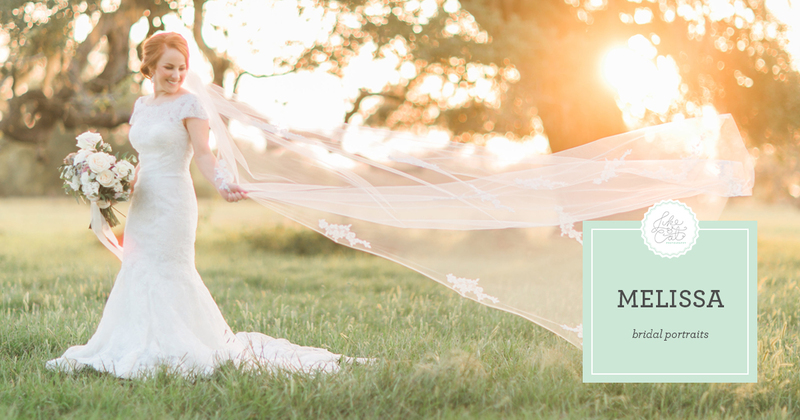 We often hear from photographers from the northern or midwest states who come to our workshops that nobody does bridal sessions up there. 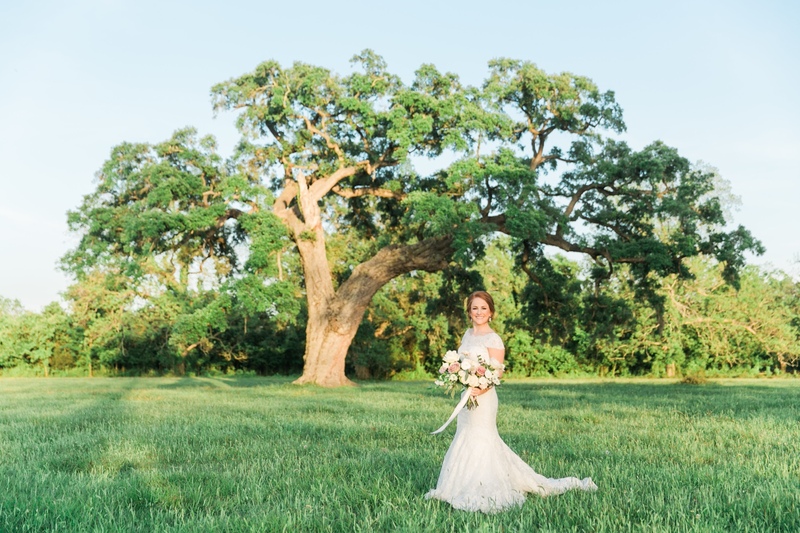 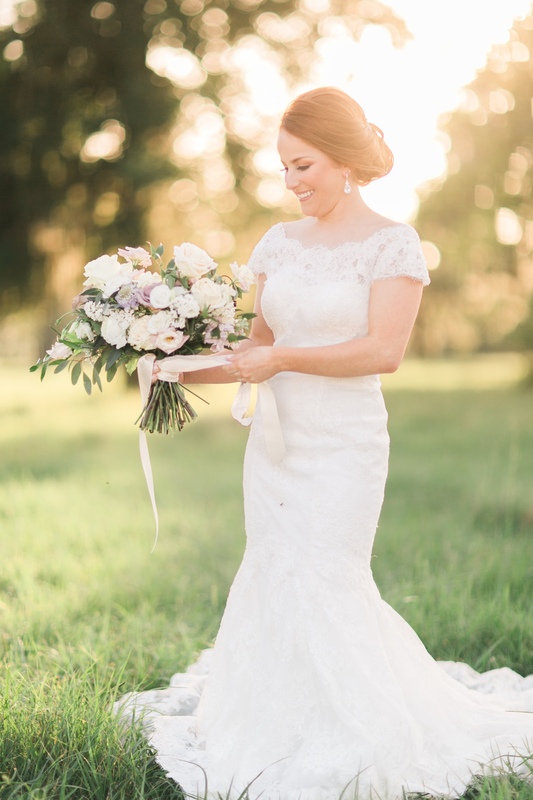 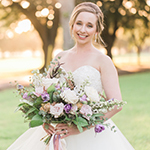 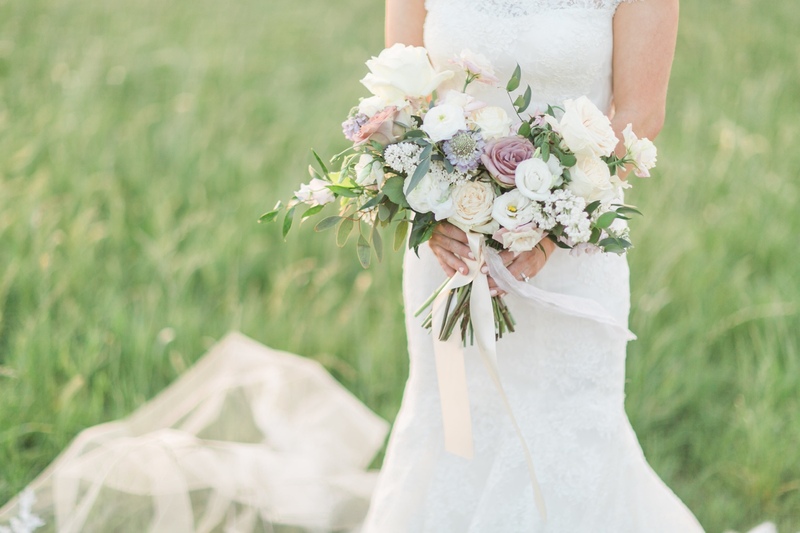 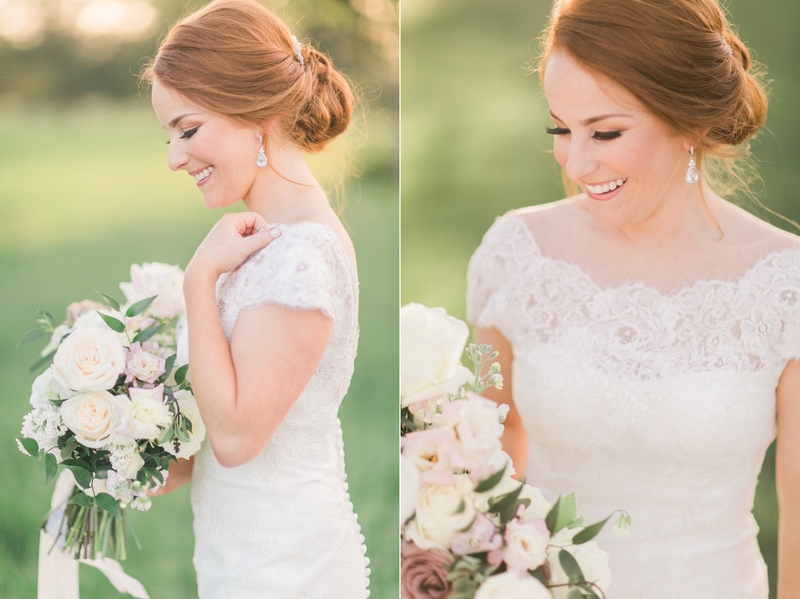 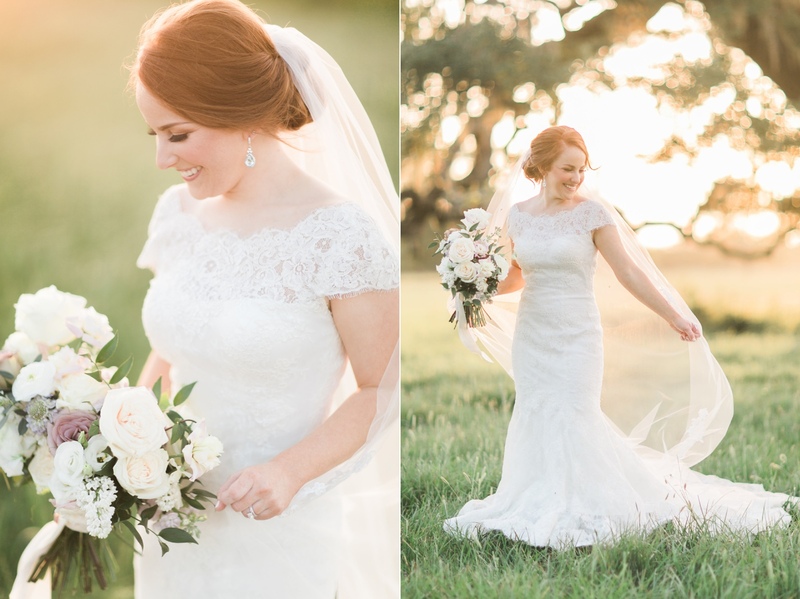 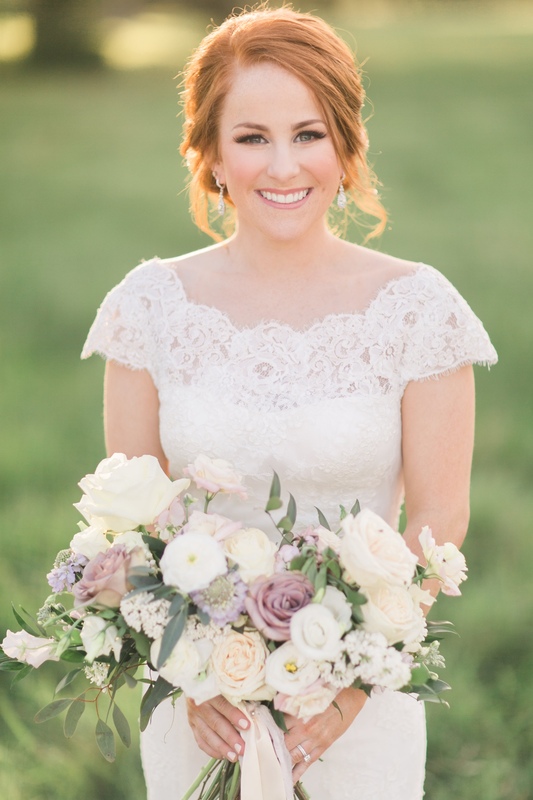 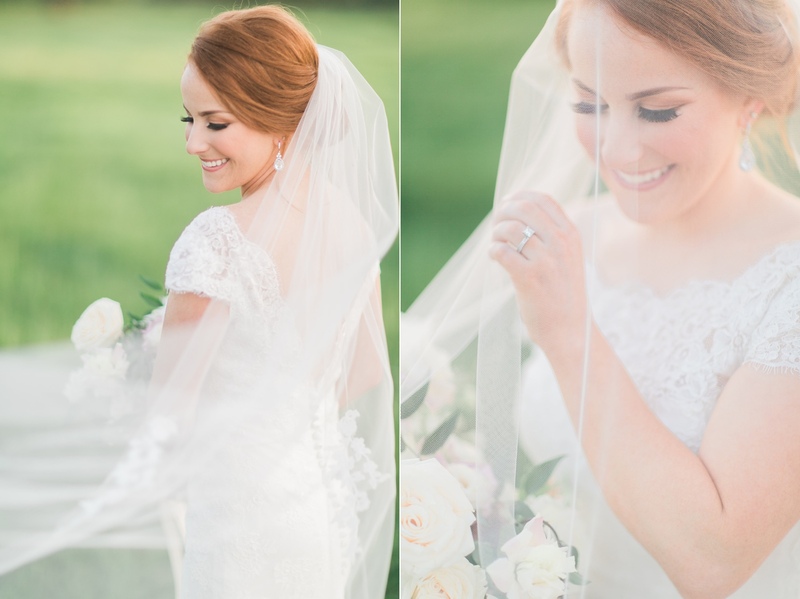 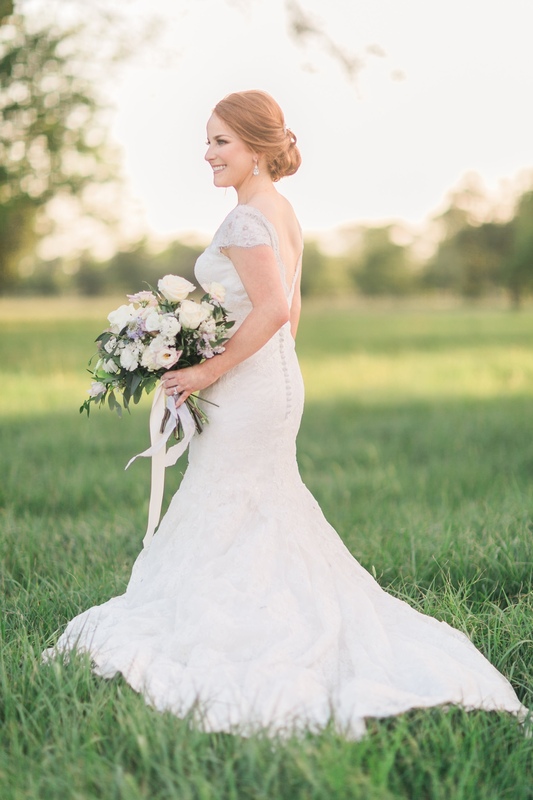 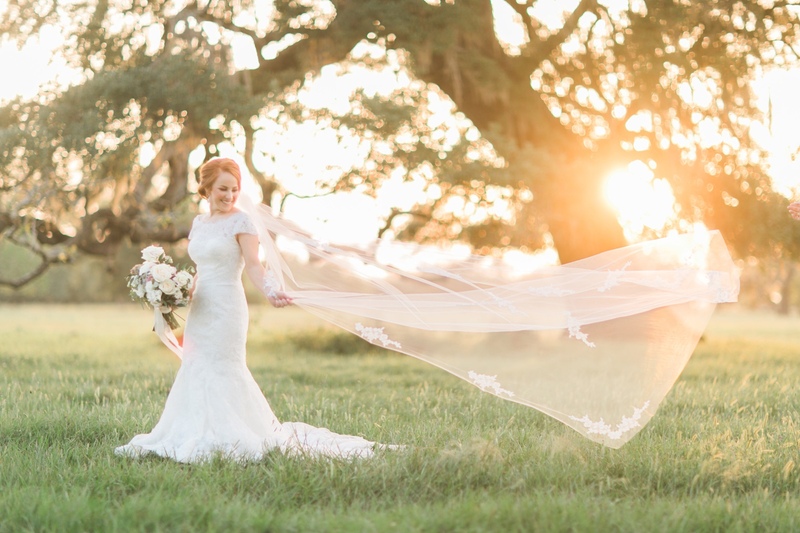 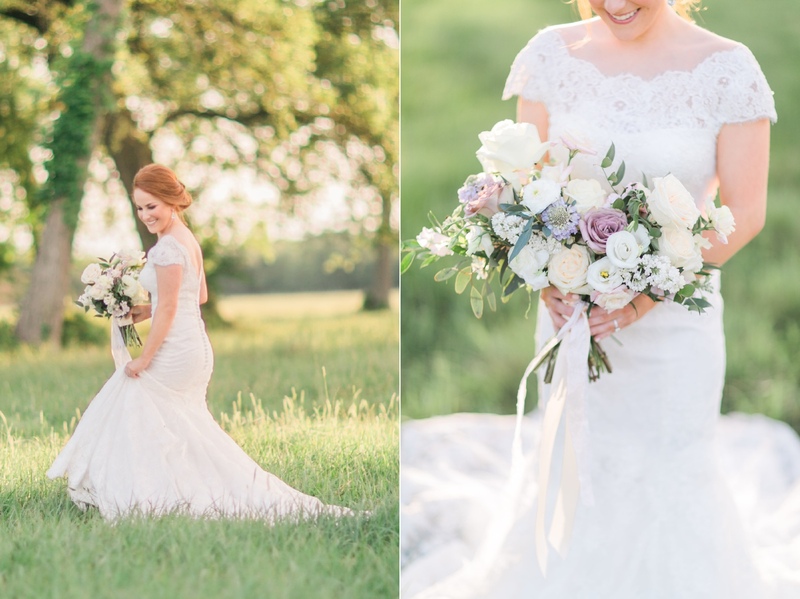 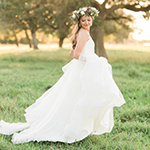 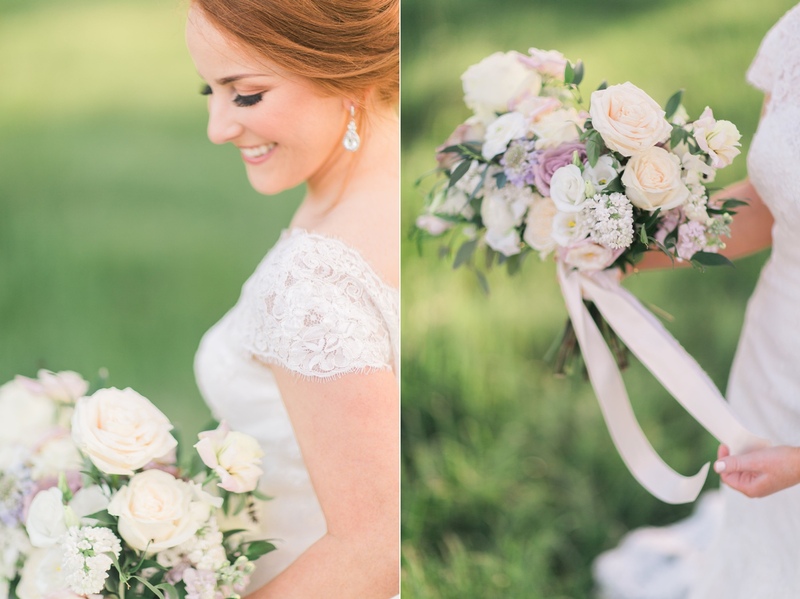 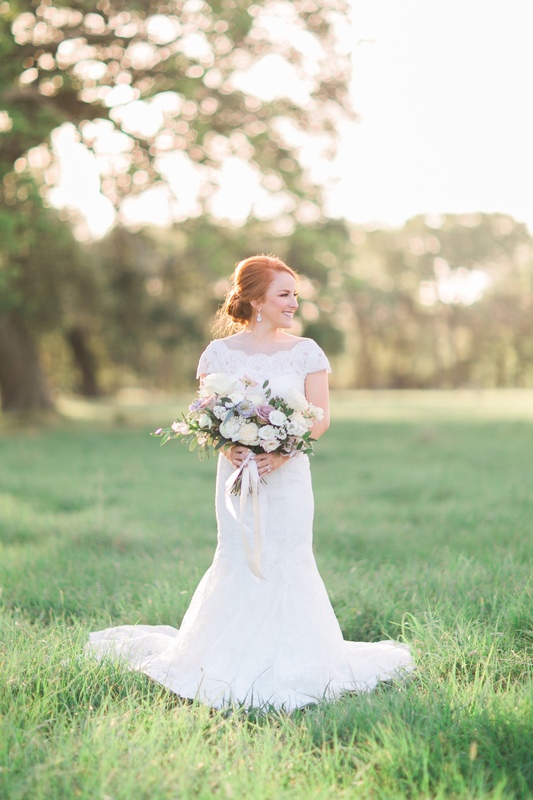 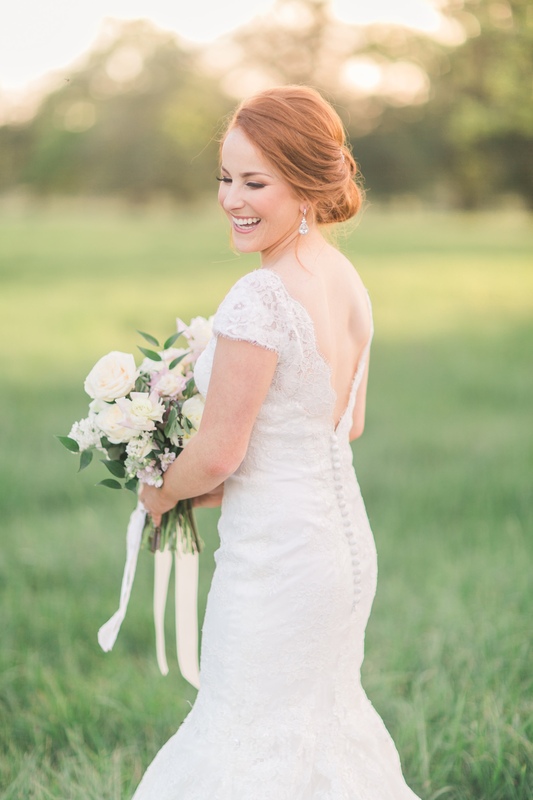 Bridal sessions are definitely a southern thing - so you can imagine how thrilled we were when our Maryland bride, Melissa, said that she was flying to Texas because she has been looking forward to her bridal session with us for months. 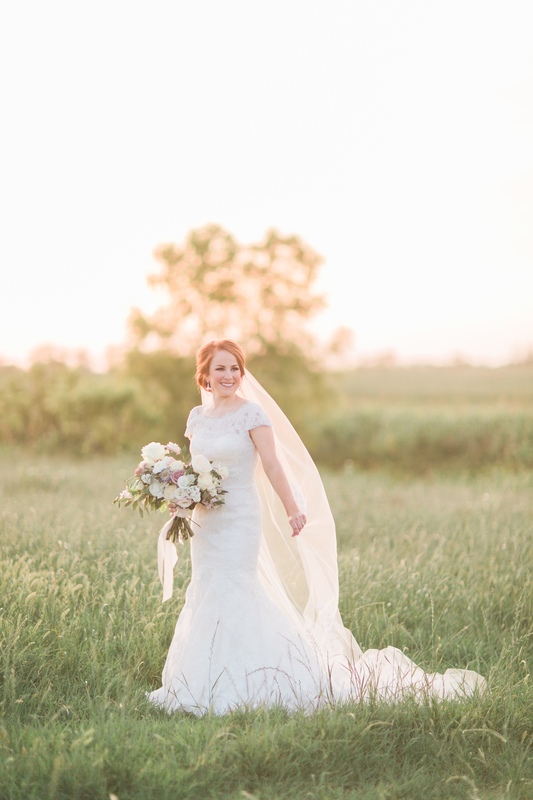 So on a beautiful day in April, three different women traveled from three different states (Kansas, Maryland, and Colorado) - one carrying a wedding dress on the plane! 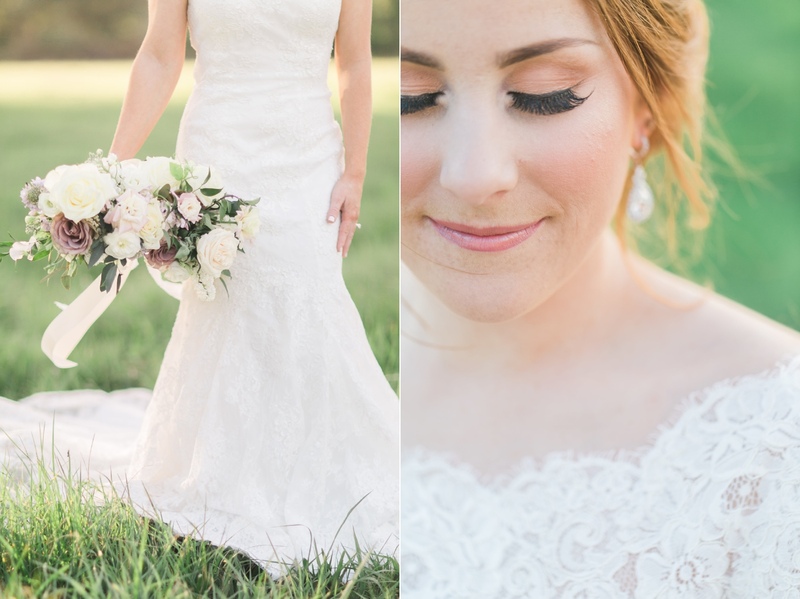 - so that Melissa could have her very own bridal portraits made. 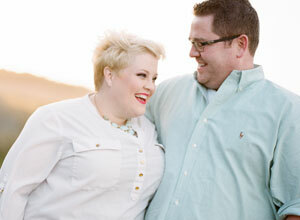 We had a wonderful time and shared great laughs (and great barbecue afterwards!) 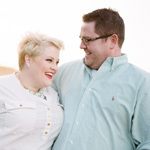 with these travelers. 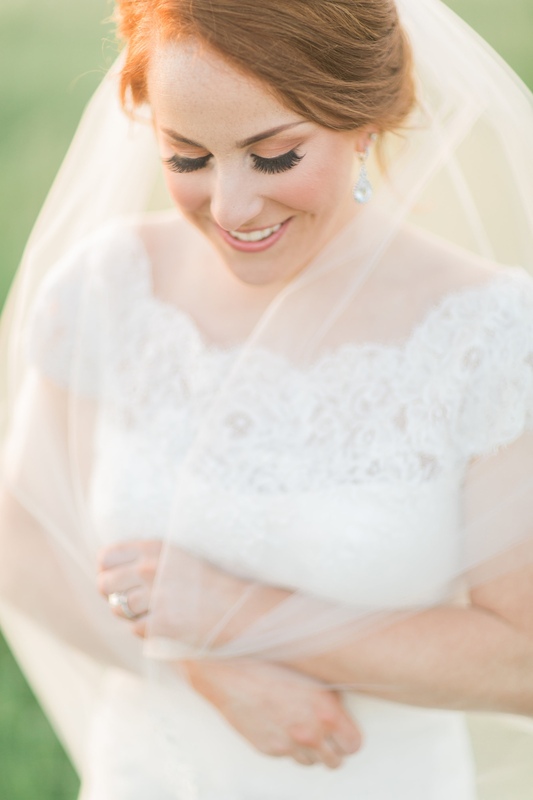 We can't wait to show you photos of Melissa and Shane's Maryland wedding very soon!